Network beyond all expectations and meet up to 50 deal partners and capital providers that have more than $5 billion in available capital. 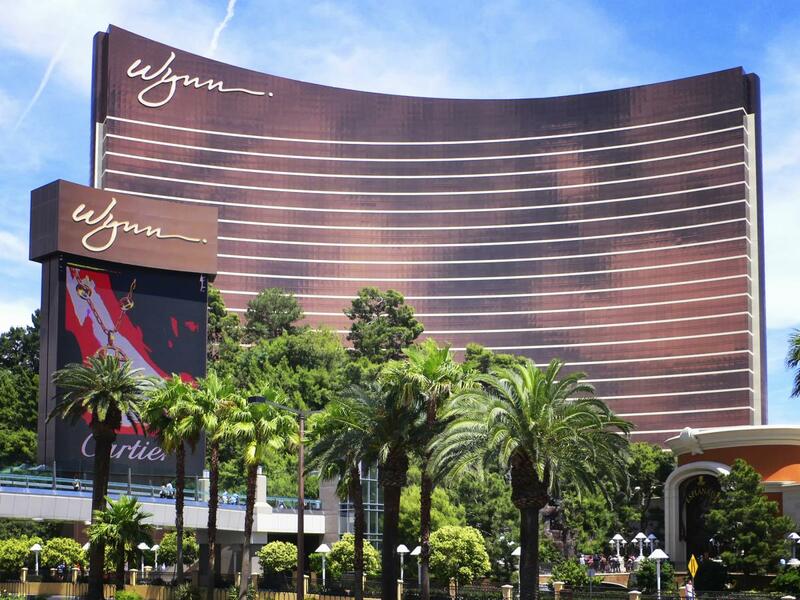 The 2019 TMA Distressed Investing Conference: February 6-8, at Encore at The Wynn. This is the conference that exceeds all expectations. Register Today. The TMA Distressed Investing Conference is the premier meeting place for corporate restructuring and distressed investing professionals with potential valuable business contacts at every turn. Join your colleagues in Las Vegas to connect with deal partners, meet with capital providers, and network with the industry’s leading professionals. This will surely be the most valuable 36 hours of your year! A huge thank you to everyone who helped make the 2019 Distressed Investing Conference such a huge success! This year's conference went WAY beyond expectations with almost 800 attendees representing 440 different firms from 7 different countries and 37 TMA Chapters. This includes the generous support of our 28 sponsors and our year-round partners. Be sure to check out some of the conference highlights on our Facebook page. There will be an abundance of opportunities for your company to make an impact and make the connections that lead to your 2019 deal flow at Turnaround Capital Forum and Networking Reception that takes place on Thursday, February 7, from 3:00 - 5:00 p.m. at the Encore at The Wynn in Las Vegas. "If you're a distressed investor, this event is for you. Don't miss this opportunity and register your firm today." Hear more from Duncan Bourne, CTP, on why your firm should participate below. View a List of the Participating FirmsThis event brings together corporate restructuring professionals and dealmakers to facilitate transactions, exchange ideas, and hear the latest trends in distressed investing from expert panelists.Only qualifying firms are invited to participate:$100 million or more in available investment capitalDedicated distressed investing teamPrimarily North American investments Qualifying firms receive a table at the Turnaround Capital Forum and registration for the Forum for $500. The Turnaround Capital Forum and Networking Reception offers a unique opportunity for you to showcase your firm to leaders in distressed deal flow, including:Investment bankers and intermediaries specializing in distressed transactions Turnaround consultants, crisis managers, and chief restructuring officers (CROs)Bankruptcy attorneys and accountants Lenders, including originators, portfolio managers, and workout officers Space is VERY limited and on a first-come first-serve basis. Download the Prospectus and Registration Form to participate.